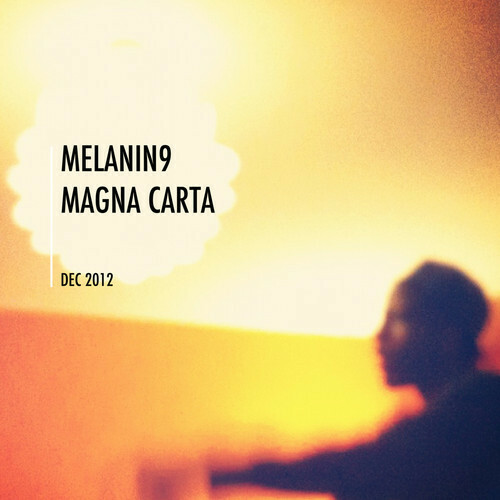 Melanin 9 comes with his own take on Jay Electronica’s The Announcement in the form of Pistola. We’re used to hearing Martin Luther King as the “go to” leader when it comes to inspiration samples but when we heard JFK, we knew this track wasn’t going to be a run-of-the-mill freestyle. Pistola shows Melanin 9’s contemplative side with some very intricate storytelling and lyricism. With the release of his album Magna Carta on 3rd December, the London MC has announced details of a launch party at The Vibe Bar, Brick Lane, London on Friday 23rd November. He will be performing old and new tracks with assistance from DJ 279, and there will be further appearances by Genesis Elijah, Cyrus Malachi, Phoenix da Icefire, Skriblah, Logic and Rewd Adams, all hosted by Iron Braydz. For more details about the event, check out the Facebook page. Also look out for some exclusive interviews and performances over the coming weeks with the launch of his video White Russian featuring Roc Marciano due shortly.